People can’t buy your stuff if they don’t know you exist, right? But, how do you help them find you? The high-level answer is that you help them find you through awareness stage marketing. You’ve probably seen a sales funnel at some point, but you may not know that there are specific marketing tactics, content, and campaigns that work best for each stage. Your content needs are going to change when you’re at the top of the funnel vs. the bottom of the funnel. When you’re trying to gain awareness of your product or brand you’re at the top of the funnel (TOFU). Your goal in this awareness stage is to create content that generates leads and attracts potential customers. In this article, we’re going to show you how to create effective awareness stage content to explode your lead generation and get your business in front of the customers who want your products… Even if they don’t know it yet. Before we get into the types of content that work best for the awareness stage let’s talk top-of-the-funnel marketing tactics. 1. Who are you and what is this? The people you’re targeting in the awareness stage either don’t know you or have very limited knowledge of your company and its products. Before they’re going to buy from you, they want to know who you are and what it is you’re selling. This goes beyond “Hi, I’m Bob, and I’m selling this thing.” That’s not enough. When people buy they aren’t just trading money for an object or service. They’re using their money to support brands they trust and believe in. If you want to increase your conversions, you need to give your audience enough to really know your brand and what your company values. 2. Why should potential customers care? Tell potential customers why they need you and your products or services. What problem or pain point can you solve for them? Regardless of who your customers are, other businesses or individual consumers, they aren’t going to spend their money on something that isn’t going to help them. Businesses have budgets they need to stay within and many individual consumers don’t have an unlimited disposable income. Be ready to share the benefits of using your product and service instead of just the features. 3. What is the outcome for potential customers if they act or don’t act? This is your chance to share what a potential customer’s life could look like if they use your product, or if they don’t. This isn’t a sales pitch, but an opportunity to share how the features and benefits of your product can change a customer’s life. We’re not talking an enormous Life Change necessarily. Just highlight the ways that daily life can be improved by having your products around. Once you have these 3 questions answered you can develop a strong top of funnel strategy and to increase awareness of your brand. Now that we have the beginnings of a great awareness stage marketing strategy, let’s take a look at the types of content that work really well for the awareness stage. Prospects at this stage want information; they aren’t ready to make a purchase. At this point, prospects may have only just become aware of their problem and might not even know that solutions exist. Any resources you use in the awareness stage should be focused on developing trust and establishing yourself as an expert. You can accomplish all of this with nearly any type of content, but we’ve found the content types below to be best at moving prospects further into the marketing funnel. Blog posts and articles are the most common form of awareness stage content, and for good reason. This type of content is informative without being pushy, and can usually be found with a simple Google search. You can use SEO to get your site ranked higher in search engines and help people find your content easier. Usually, people find coming up with ideas to be the hardest part of developing a blogging strategy. You can create loads of topic ideas by making a list of the questions and concerns that your potential customers might have before making a purchase. These aren’t questions that you think they’ll have about your products or services in particular. Rather, focus on the questions that they’d ask to help solve their problem. If you’re selling an anti-aging cream, you could write about the benefits of hydration is keeping skin looking young and gently mention that drinking water isn’t the only solution for aging skin. For more ideas, check out this post of 50 blog ideas you can write about today. Videos are an excellent opportunity to show the people and personalities behind your brand. They make your brand seem more approachable, especially if you’re not worried about being your sometimes-quirky self. This type of video content gives you the chance to answer questions and share actionable advice with your visitors. We use videos a lot at OptinMonster to show customers and potential customers how to use a certain feature. Educational content works well at any stage of the sales funnel. If you’re using them for the awareness stage focus on things like taking a complex problem or concern that your potential customers might have and breaking it down into manageable pieces. You can end your video with a call to action that shares related educational content they might like. A brand film share details about your company’s values and mission. It’s a way for visitors to get to know you through a story, not a sales pitch. This is a chance for you to relate to your target audience and make an emotional connection. Shopify does a great job of this in their short film Unite. Shopify barely mentions their company throughout, even though this is a brand film. They don’t get into the details of what Shopify does. They focus on how Shopify helps its customers. Documentaries give your business the chance to show off the things you’re doing to make the world a better place. Fixodent, a brand behind denture adhesives, filmed a documentary about a rare white lion who needed dental surgery. They sponsored the surgery and created an impressive piece of content that shows how Fixodent gives back. Videos are super effective at building awareness because they are entertaining and can be passively consumed. Lead magnets are bits of content that you get in exchange for your email address and can be just about anything of value. They’re most commonly digital, downloadable content like checklists, ebooks, reports, whitepapers, and videos. We use lead magnets a lot at OptinMonster because they’re a great way to get useful information into our audience’s hands and show off our expertise in our industry. They may also popup after a visitor has scrolled down a specific length of the page, spent a certain amount of time, or goes to leave the page. 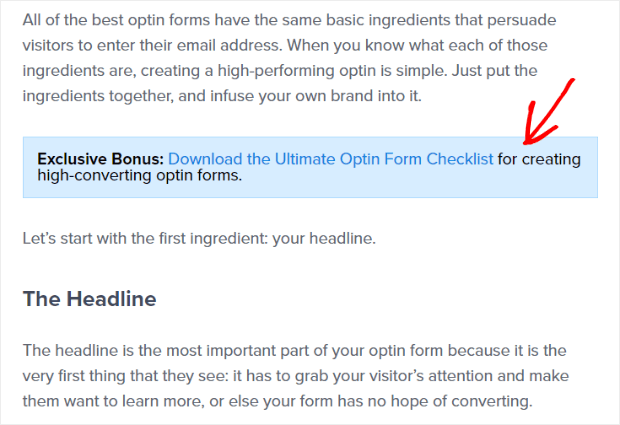 If you want to create your own lead magnet popup, here’s how to do it. Infographics are perfect awareness stage content because they are so easy to read and understand. You can also share them easily. And they’re great for short attention spans. Here’s a great example from WhoIsHostingThis.com. 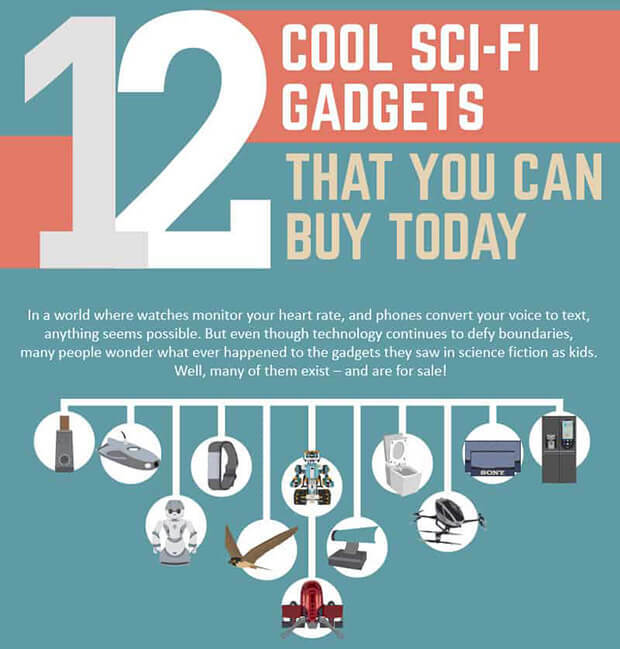 You can see the full infographic on their site. 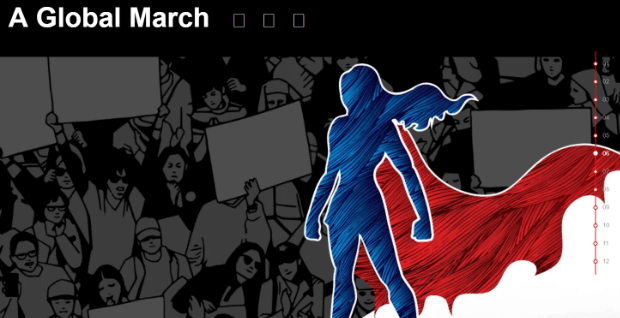 Infographics should contain key points, statistics, and ideas. It’s kind of like an outline, but a bit more specific. If you wanted to, you could take an infographic and create a longer piece of content from it (or vice versa – create an infographic from a longer article). Social media is your brand’s chance to get a little weird. 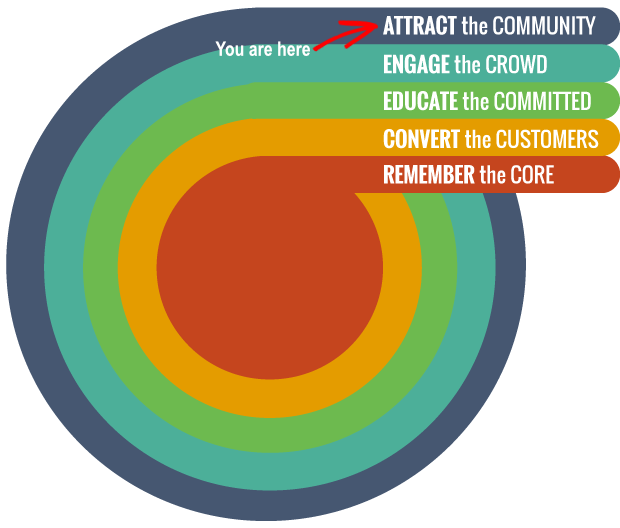 The point of social media marketing is creating a community. It’s hard to do that if you’re not opening up and being silly every once in a while. And, if you ever doubted the power of social media, we’d like to remind you of the success seen by the Ice Bucket Challenge that ended up going viral and raising over $100 million for the ALS Association. And that wasn’t even an ALS Association campaign. By now you have a comprehensive understanding of what to do with your top of funnel leads. We’ve covered the different types of content that work well in the awareness stage and you even have a solid set of tactics to use when building your awareness stage marketing strategy. Let’s finish off by taking a look at some of the best awareness stage campaigns we’ve seen to give you a bit of inspiration. An awesome example of video awareness stage content comes from clothing company Wren. They created a short film called First Kiss in which 20 strangers were asked to kiss for the first time. The company is only mentioned at the beginning of the film with “Presented by Wren.” The clothing is worn in the film, but is never the focal point; it’s not even mentioned that Wren is a clothing company. 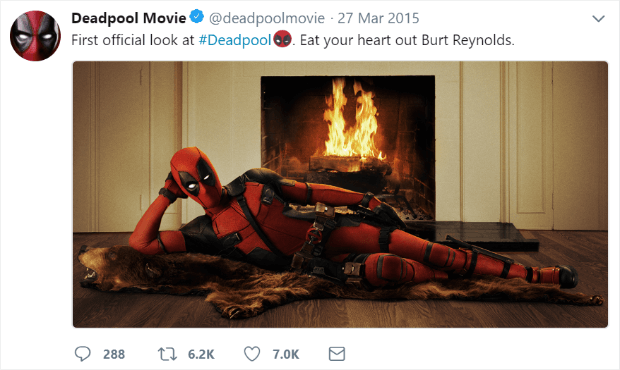 The film was sweet and awkward and went viral. 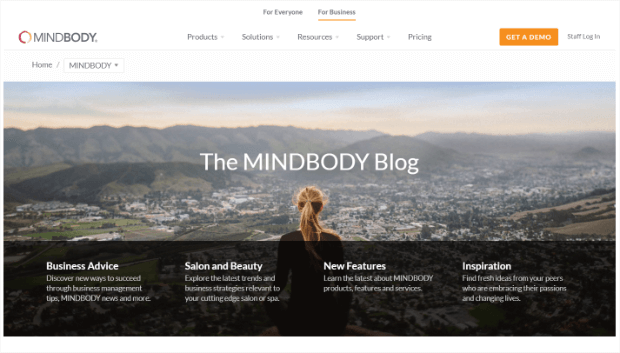 MINDBODY is a company for small business owners in the health, spa, and beauty industry. They maintain two separate blogs to target not only their audience (businesses) but also the consumers who will engage with their audience through the app. 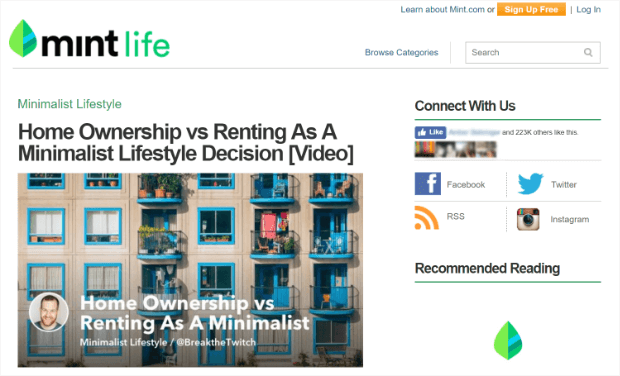 The business-focused blog includes business advice, trends, new features from MINDBODY, and an inspiration blog that gives businesses a glimpse at what their peers in the industry are doing. 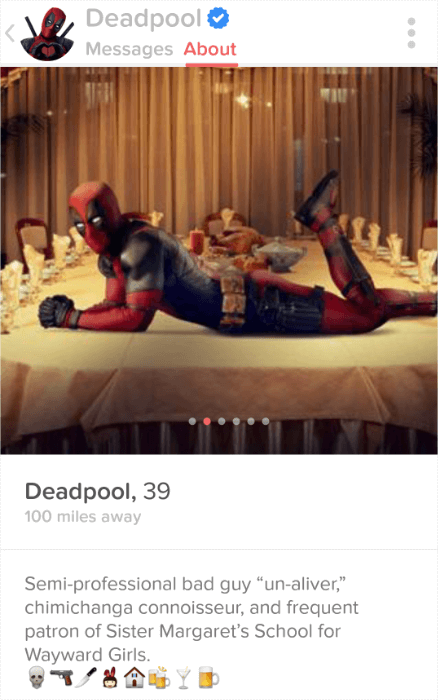 The Deadpool franchise absolutely nailed awareness stage content marketing, even going so far as to create a Tinder profile for the character. 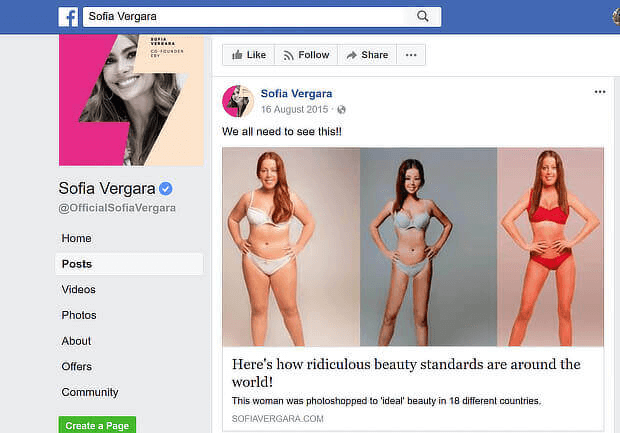 To raise awareness around body image issues, Superdrug asked 18 graphic designers around the world to edit a model’s photo to bring it in line with their country’s beauty standards. The company then published the results on BuzzFeed and HuffPo, leading to some pretty amazing results. LinkedIn created an ebook sharing its own approach to using LinkedIn for marketing. The approach was so successful that they created a slew of additional guides. Every year, Shutterstock creates an infographic to highlight the year’s creative trends. The one for 2018 is interactive and images, video, and music. Shutterstock knows that people love reliable data and that this type of data gets widely shared. The 2017 campaign was shared thousands of times on social media and attracted more than 6 billion visits to the site. That’s it! Now you have 5 types of content to use for top funnel marketing. We’ve also shared several top-of-funnel campaign examples to give you the inspiration you need to create your own. 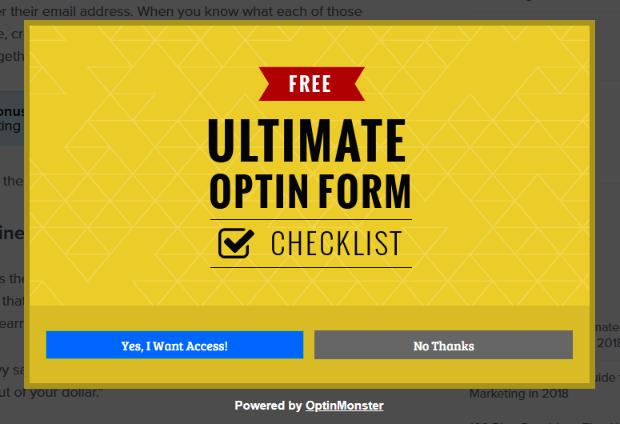 OptinMonster makes a great partner at every stage of your sales funnel. Join us now!